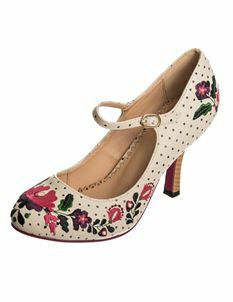 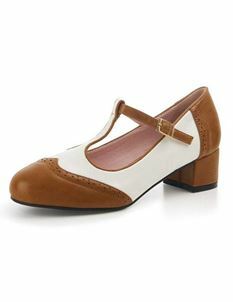 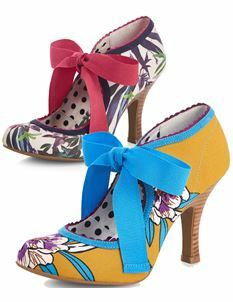 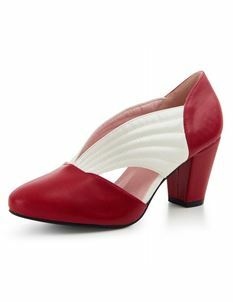 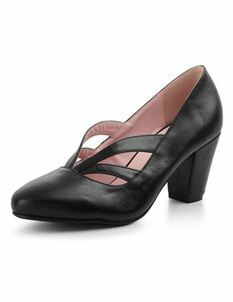 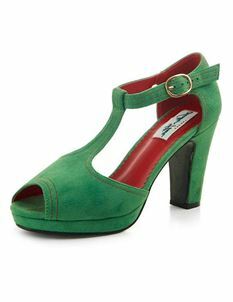 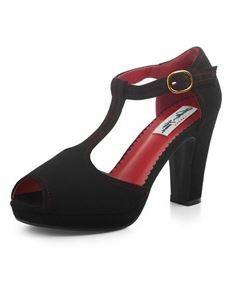 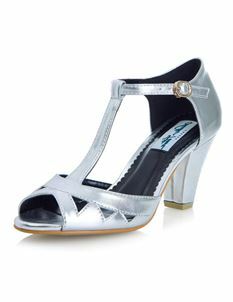 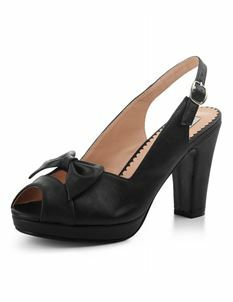 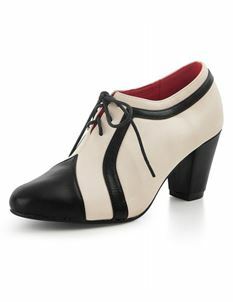 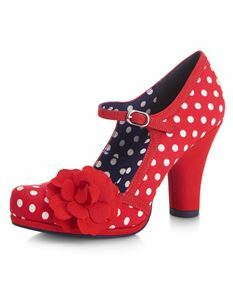 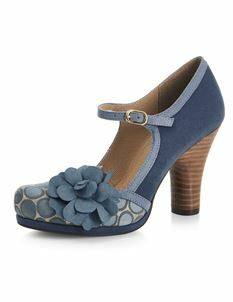 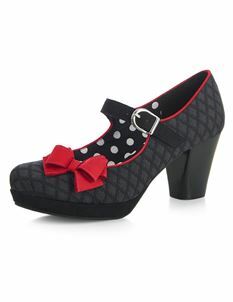 At Tiger Milly we have a stunning collection of 1940s, 1950s & 1960s vintage inspired retro style heels. 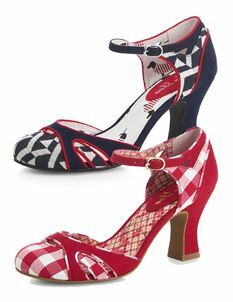 Whether you like a bold pattern or you're a fan of a simple shoe, we have it all. 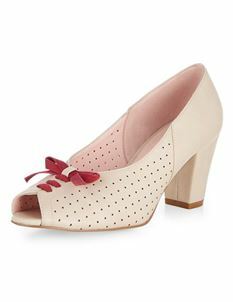 From perfect wedding shoes, we have it all. 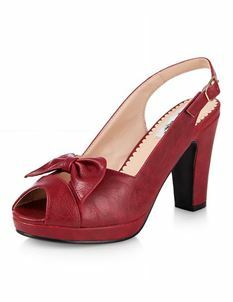 Ladies, get ready to meet your new favourite heels!